WAILUKU — It didn’t take long for Chayce Akaka to make his presence felt for the Baldwin High School football team. 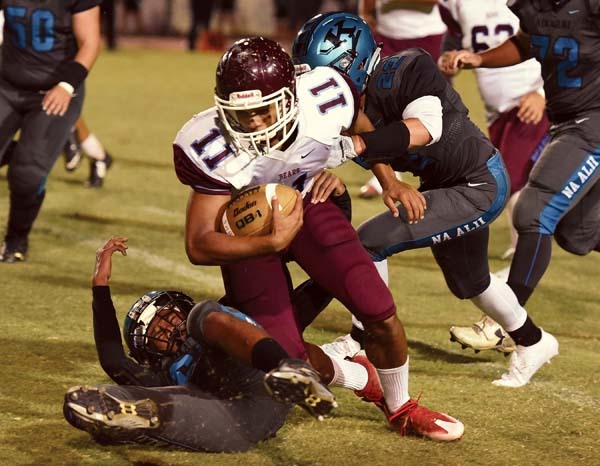 The Maui News’ two-time Maui Interscholastic League Offensive Player of the Year made up for lost time Saturday at War Memorial Stadium, leading the Bears to a 57-7 victory over King Ke-kaulike in their regular-season opener. 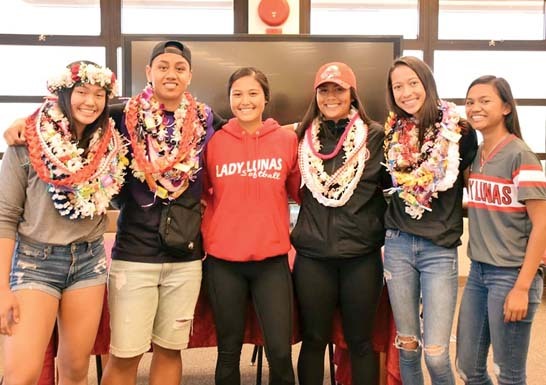 Akaka, who threw three touchdown passes, had missed the Bears’ two nonleague games — losses to nationally ranked Saint Louis and Mission Viejo (Calif.) — due to academic difficulties. The 57 points scored by the Bears were the most by a single team in an MIL game since Baldwin beat Kamehameha Maui 62-18 in 2012. 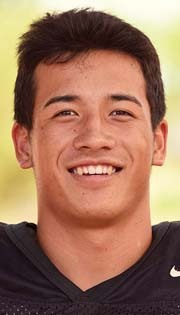 After Na Alii (0-2) held the ball for nearly five minutes on the first possession, Akaka ran for 25 yards on his first snap. Four plays later, Bishop Wickes scored from 3 yards out to start an onslaught for Baldwin. Wickes finished with 187 yards on seven carries — his one run in the second half went for 46 yards. Akaka finished 5-for-5 passing for 119 yards, and ran six times for 52 yards. 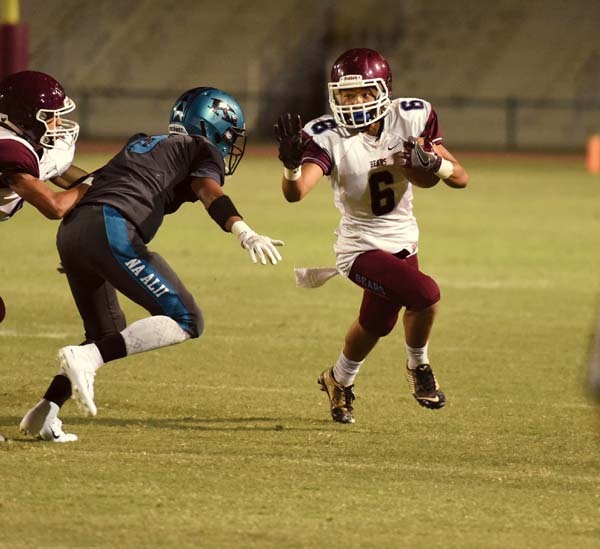 His only pass of the second half was a 17-yard touchdown to Kainalu Lacno to make the score 50-0 on the first possession of the third quarter. After Akaka was done for the night early in the third quarter, Isaiah Kusunoki hit Kili Madrid on a short pass over the middle on the next possession and Madrid outsprinted the defense for a 77-yard touchdown to push the lead to 57-0. In the first half, the Bears got a 3-yard touchdown run by Aloalii Laga the second time they had the ball, capping a seven-play, 65-yard drive. After a short punt, Akaka found Kaikea Silva on a 33-yard touchdown pass for a 22-0 lead with 44 seconds left in the first quarter. Wickes broke free on a 74-yard touchdown run on Baldwin’s next offensive play, and Kapena Kamai caught an 11-yard scoring pass from Akaka to make it 37-0 with 3:43 left in the first half. 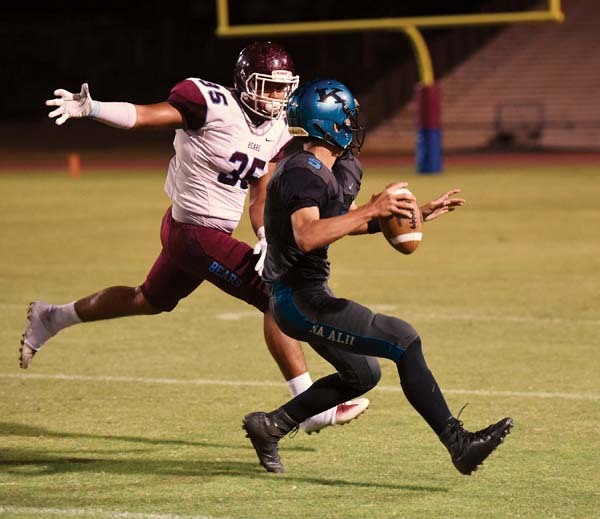 The Bears pushed the margin to 44-0 with 1:23 remaining in the half when Nainoa Keahi blocked a punt by Trey Hunter and Jack-Raven Mami­zuka returned the ball 28 yards for a score. 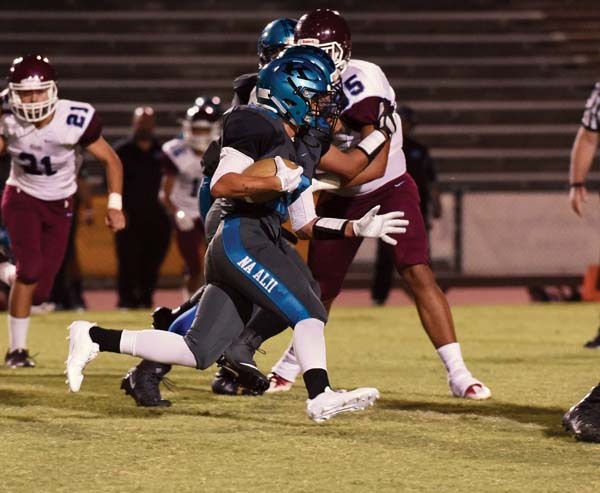 King Kekaulike quarterback Trey Hunter ran 17 times for 67 yards and completed four of 19 passes for 77 yards. All of the completions went to Arik Mendoza. Na Alii broke through for a 5-yard touchdown by Rilee Peters with 2:45 to play. 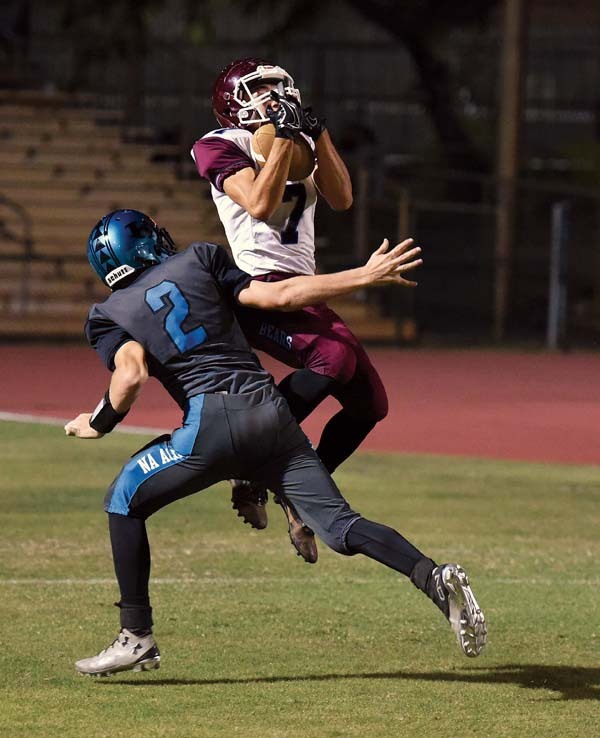 It was King Kekaulike’s third touchdown since the start of 2016, a span of 10 games. B–Bishop Wickes 3 run (Chayce Akaka run), 5:55. B–Aloalii Laga 3 run (Maluhia Plunkett kick), 1:23. 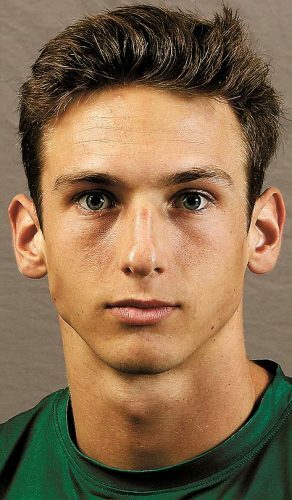 B–Kaikea Silva 33 pass from Akaka (Plunkett kick), 0:44. B–Wickes 74 run (Plunkett kick), 8:05. B–Kapena Kamai 11 pass from Akaka (Kili Madrid run), 3:43. B–Jack-Raven Mamizuka 28 blocked punt return (Plunkett kick), 1:23. B–Kainalu Lacno 17 pass from Akaka (kick failed), 8:37. 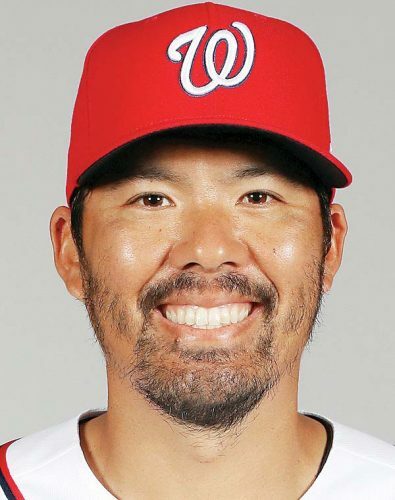 B–Madrid 77 pass from Isaiah Kusunoki (Plunkett kick), 2:22. KK–Rilee Peters 5 run (Hanalei Akina kick), 2:45. Junior varsity–Baldwin 34, King Kekaulike 3. RUSHING–Lahainaluna, Perez 3-99, Ragudo 11-91, Tihada 13-77, Kamahao Acpal 10-31, Aliksa Pihda 6-24, Jesse Dudoit 3-9, Etuati Storer 1-7, Bailey Honda 1-6, Laakea Shim 1-3, Kiliona Keohuloa 2-0, Zeff Dudoit 1-0; Maui High, Nala Nakamoto 19-120, Kainalu Tancayo 11-74, Justin Pulido 8-52, Tongi 6-32, Raymond Brex Delray 1-4, Cameron Russell 1-4. PASSING–Lahainaluna, Acpal 0-2-0-0, Storer 0-1-0-0; Maui High, Tancayo 3-8-0-14, Brex Delray 2-3-0-18. RECEIVING–Maui High, Lee 2-16, Mitchell Hirose 1-9, Elijah Rodrigues 1-4, Trent Takara 1-3.